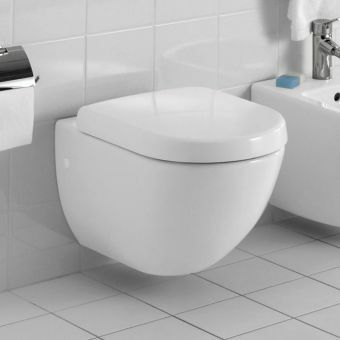 In any size, every water closet serves pretty much the same function. 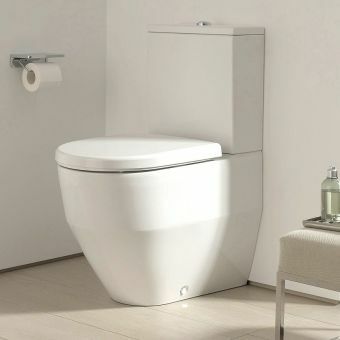 So why do you need one that's big, embellished and designed to take up a bunch of space in the bathroom? 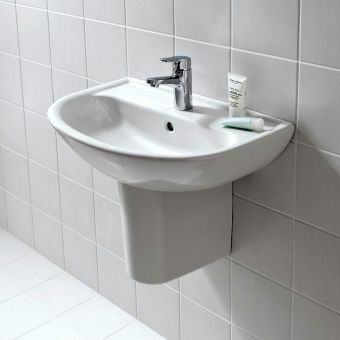 The answer is pretty simple: you don't. 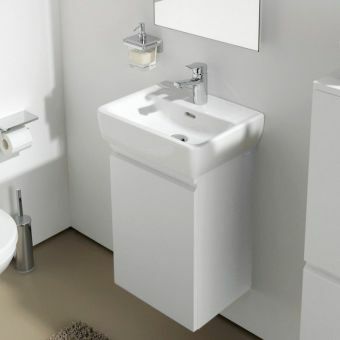 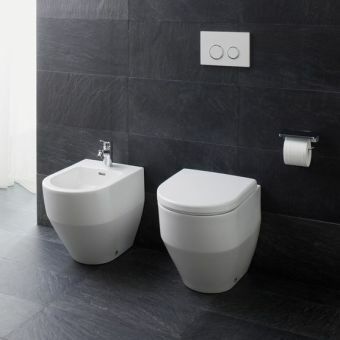 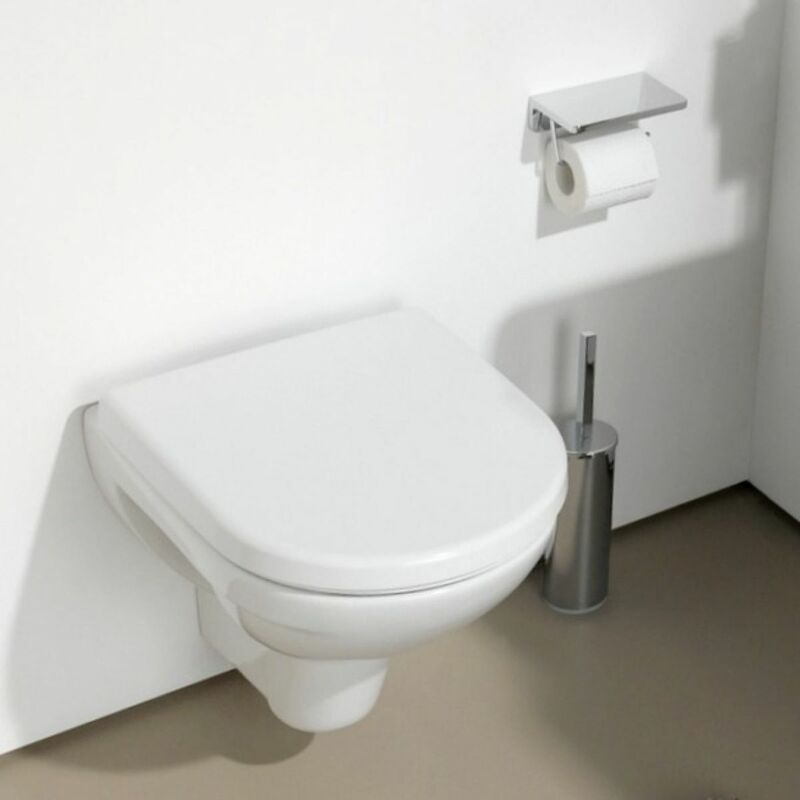 This Laufen PRO wall hung WC suite is made in a slim, sleek design that turns simple function into outstanding, minimal style that doesn't take up a whole bunch of space. 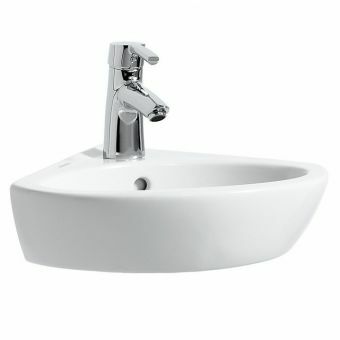 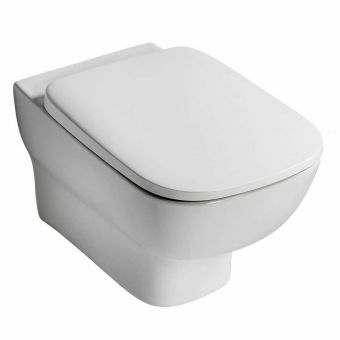 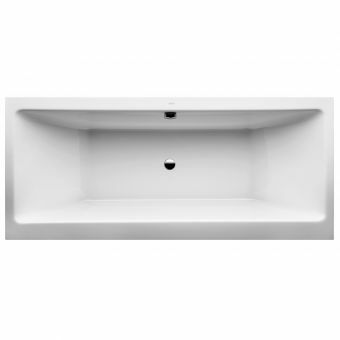 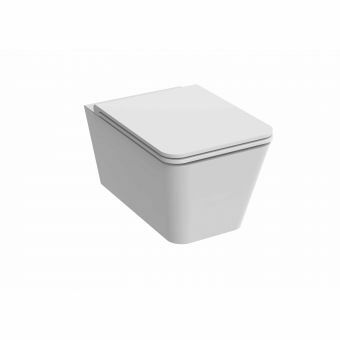 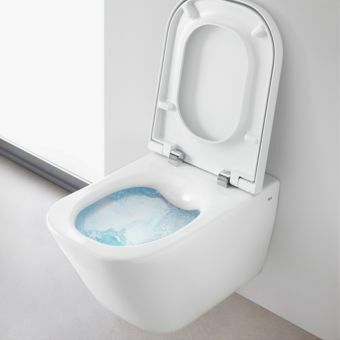 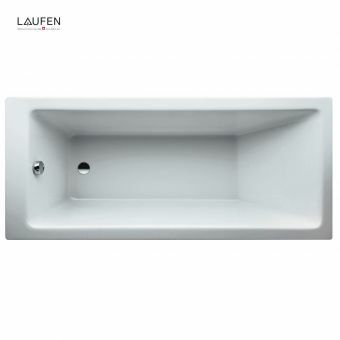 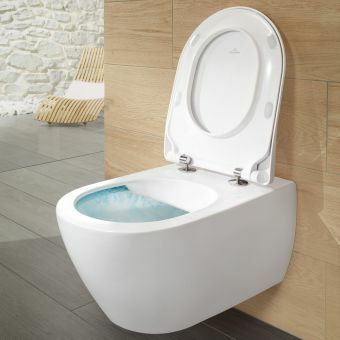 In the standard set, the suite includes a 360 x 560mm wash-down pan with a horizontal outlet. 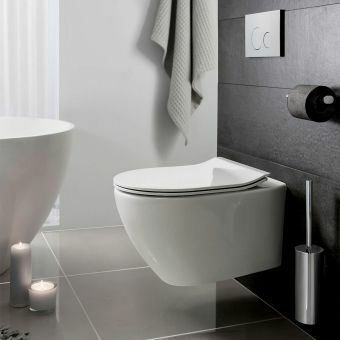 The minimalist style looks great when paired with modern or traditional decor. 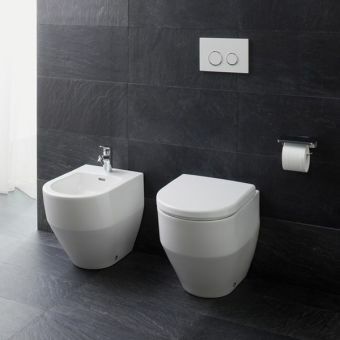 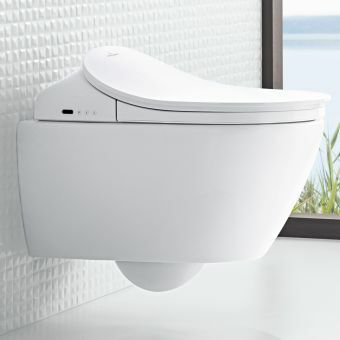 Simple style is always easy to match with other elements, but this Laufen PRO water closet perfectly matches other items in the Laufen PRO product line. 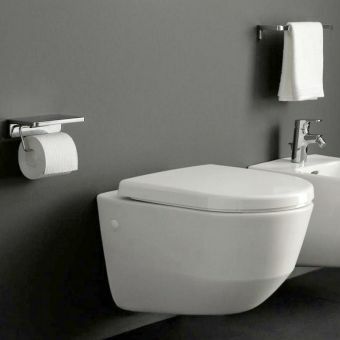 Get them all to get a complete, space-saving bathroom look.